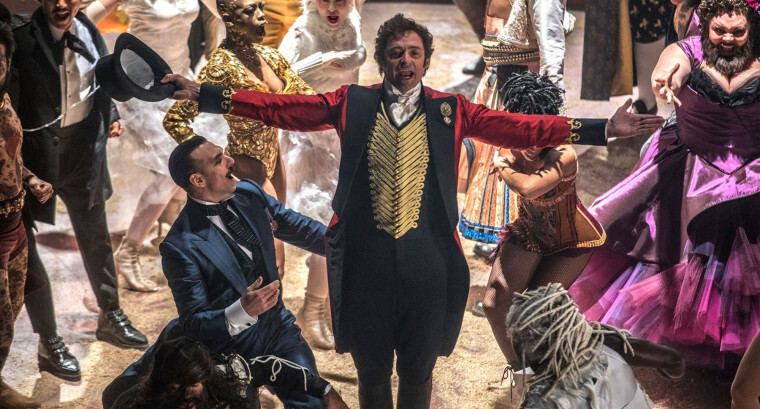 "The Greatest Showman" ignores that Barnum's fortune came from by exploiting and abusing African Americans. Like the impresario P.T. Barnum, on whose life it is based, the film “The Greatest Showman” dupes its viewers. It’s not that the discrete “facts” of Barnum’s life and work offered here are fiction; neither the man himself nor this film pretended to offer unvarnished truths. What the film also offers, however, is a depiction of Barnum’s supposed character and, in that, the musical is profoundly false — an engineered deception. If "The Greatest Showman" were judged only on its rousing singing and acrobatic dancing, it would be a delectable bonbon, as long as one didn’t listen to the words. But as I chronicled in “Medical Apartheid: The Dark History of Medical Experimentation on Black Americans from Colonial Times to the Present,” the real P.T. Barnum (who earlier in his career performed in blackface) actually grew rich by exploiting his era’s culture of racial subjugation and enslavement for his own gain. The movie is a retelling of the Horatio Alger myth, which celebrates a protagonist’s success as a result of diligence and morality; privilege has naught to do with said success in these stories, and the heroes are always white men. We are told to believe that Barnum, a poor, homeless orphan ascended to fame, fortune and historical immortality as the inventor of the modern circus based solely upon his unique vision, intelligence and relentless industry. This portrayal of nobility is a troubling lie supported by a screenplay that engineers Barnum’s story so that it diverges from the facts in a manner that carries troubling racial implications. He was a bankrupt New York City shopworker when he purchased — yes, purchased — a sickly 80- year-old black woman named Joice Heth from a failed showman named R.W. Lindsay. He invented an impossible identity for her as the 160-year-old “mammy” of George Washington, claiming that African Americans thrived in hot climates that resembled Africa as an explanation for her supposed age. But, in truth, upon learning that Heth had a weakness for alcohol, Barnum wrote publicly of getting her drunk so that he could extract all her teeth in order to make her look older. Barnum’s display of Heth in his shows is what actually catapulted him to fame and wealth. There are other examples of Barnum’s exploitation of African Americans in his attractions, most of which are left out of the film. For instance, the “tall man” in the film is white, and Barnum pretends that the performer is Irish — a telling departure from real life, given that the fate of the Irish in 19th century America is often used to rebut the severity and uniqueness of the experiences of enslaved African Americans — but Barnum’s actual “tall person” (and one of most lucrative attractions) was the Madame Abomah, the seven-foot-nine-inch “African Giantess,” neé Ella Williams, a former domestic from Eastover, South Carolina. Other attractions included the black conjoined twins Millie-Christine and black brothers known as Eko and Iko, all of whom had been kidnapped as children. Over long decades the men, for instance, were displayed as “wild men,” replete with dreadlocks. And, as Barnum’s circuses moved from state to state in the first part of the 19th century, even those black people serving as his attractions who had been technically freed were kept in de facto servitude, thanks to slave-nappers and the legal hostility toward claims of vagrant freedman. For such quasi-scientific oddities in the 19th century, and particularly in Barnum’s shows, blackness was an integral part of their significance — such as a gaggle of deliberately unkempt enslaved people who posed as “wild men of Borneo” for Barnum. Medical displays were more than entertainment; they were also a dramatic argument for the alien inferiority of black bodies. The abduction and abuse of black performers for and in Barnum’s shows was accepted, commonplace and immoral. But they are not completely invisible. The filmmakers were clearly acquainted with Heth, Iko, Eko and their other contemporaries and their roles in the real-life Barnum’s success, because some are background performers in the film, bearing silent witness. I immediately recognized a dreadlocked character as Iko or Eko, the representation of Siamese twins Chang and Eng, as well as Barnum’s interpretation of a “Circassian beauty” with pale skin and a wealth of white ringlets. So ignorance does not explain this whitewashing of Barnum’s true character. The filmmakers also relied on the travails of the mixed-race performer, “Anne Wheeler," played by Zendaya, who ultimately finds love with a handsome, upper-class scion Philip Carlyle (Zac Efron), to convey a message of racial acceptance in Barnum’s circle. But this romantic melodrama is almost insultingly slight when you consider the invisibility of Barnum’s real history of racial abuse. Nobility, like the truth, is in short supply in “The Greatest Showman.” Whitewashing, is not. Harriet A. Washington is a writer and medical ethicist whose work focuses on the intersection of medicine, history, and culture. 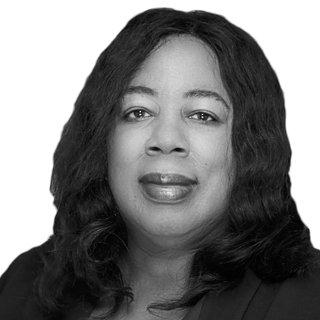 She is the author of the award-winning book, "Medical Apartheid: The Dark History of Medical Experimentation on Black Americans from Colonial Times to the Present," and curates a medical film series.